Sky and HBO have greenlit The Case Against Adnan Syed, a four-hour documentary series directed by Amy Berg (Deliver Us from Evil, West of Memphis). 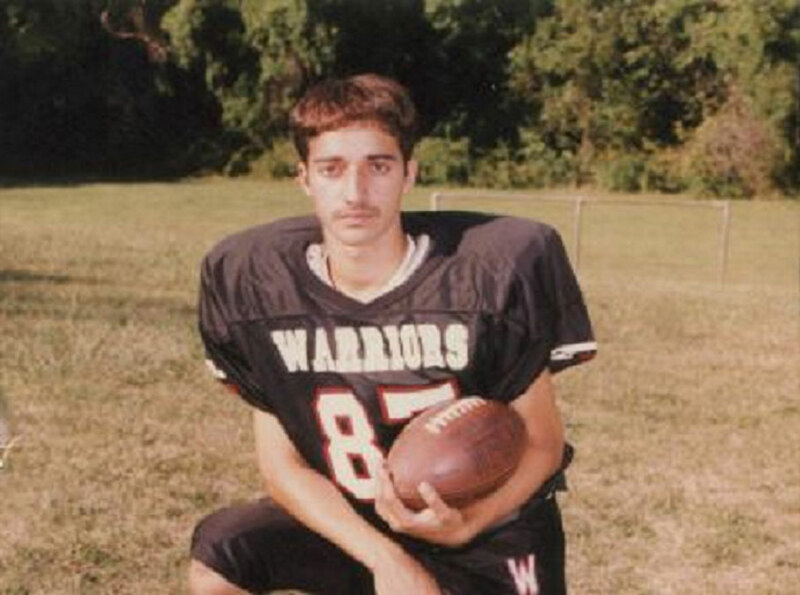 The series will explore the 1999 disappearance and murder of 18-year-old Baltimore County high school student Hae Min Lee and the subsequent conviction of her ex-boyfriend, Adnan Syed (pictured). The Case Against Adnan Syed re-examines the events leading up to Hae Min Lee’s disappearance, from high school romance to forbidden love and cultural conflict, to the aftermath of her disappearance, the original police investigation and the present day, when Adnan Syed awaits a new trial. Presenting new discoveries, the series traces how the rush to justice and Syed’s conviction in 2000 raised more questions than answers about what happened to Hae Min Lee. The Case Against Adnan Syed is produced by Working Title TV and Instinct Productions. It was ordered by HBO Documentary Films and Sky Atlantic and will be distributed by NBC Universal International. The influence of podcasting is gradually making an impact on TV, with shows such as Lore recently receiving ratings success on streamers and networks.